Wind down at a special, BAB Jazzy Wednesday at the InterContinental New York Barclay’s Gin Parlour while listening to the Café Society Jazz Band. 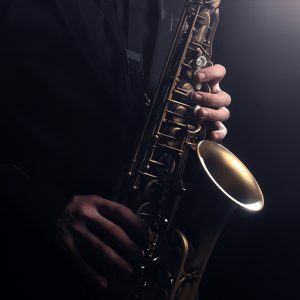 This group of highly sought after musicians, based in Brooklyn, play classic jazz from the Great American Songbook (the songs Sinatra used to sing). Expect a night with soulful jazz featuring a one-of-a-kind cocktail and interesting conversation in the elegant setting of the InterContinental NY Barclay. Jazz fan? Jazzy Wednesday also occurs every Wednesday at the InterContinental New York Barclay’s Gin Parlour.